Rob Jones: Hello everyone. 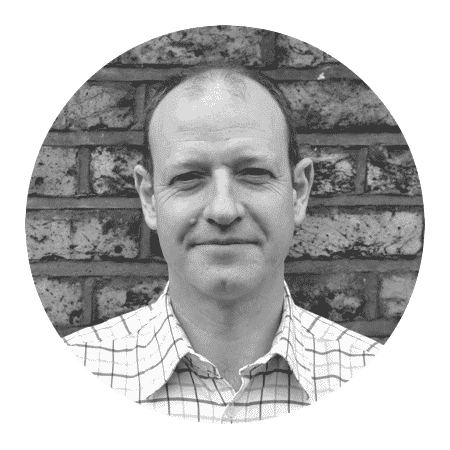 I’m delighted to introduce you to Robert Weaver from Property Partner who will give you a bit of background on where he has come from, what he does in property and his role in Property Partner, as well. Robert, everyone, welcome. I started in property straight after leaving school. I moved to Knight Frank. I realised I wasn’t going to get anywhere without any qualifications so I went off to college to get qualified. Rob Jones: Were you in residential, prior to Savills? Robert Weaver: Yes, I’ve always been residential. Having spent my time at auctions at Allsop, we started the auction team at Savills and so it has grown up to be what it is today. And then, strangely, through an unusual deal at a place called Varsity House in Cambridge, we got into student accommodation, so we set up a bespoke student accommodation team at Savills, as well. So, there were three arms to our operation there. And then one of my clients was Bradford Property Trust, the chairman, there. He moved to a fund management role and asked me to join him in The City. So, I did that for a while and then I became the fund manager. Rob Jones: Does that have anything to do with property? Robert Weaver: That’s all residential. It was a £500mil residential fund, primarily around London and the UK but it had a big holding in London. Then, that’s when we moved over into RBS where I was global head of residential investment. They became a very large, accidental landlord because of the recession, Europe-wide. I was global head of residential, there but my main operating area was Germany, the UK and Ireland where we had a lot of property, billions of pounds of assets. Rob Jones: There is quite a difference between those markets, I guess. Robert Weaver: Very different markets. Germany is very staid and has grown up as a result of the war. The building, the accommodation, as products of the war. Ireland was a product of the global financial crisis and the crazy boom that led up to it. And the UK, we’ve seen many many times, I’ve seen recessions a couple of times, here. So, I’ve seen it all. I’ve seen it all before. And this is a very mainstream market, here. Germany is very different. It’s a very long-term rental market, very driven by certain pricing bands and if you get out of the pricing band and people just move. A very good, secure, long-term income. Rob Jones: And how does that play into how you are positioned today? Robert Weaver: That is when Dan approached me, to come to Property Partner. He saw me talking at a seminar, at the RICS conference, actually. And he thought it would be great to get somebody with these skills, on board. So, I came to Property Partner in January 2015. I was buying the first lot of properties which, one, that we did at auction, one, that I saw, failed at auction. We were buying single individual houses and flats and then we morphed into more adventurous properties, lots of flats, what I call the true investment market and layering debt onto that to make it more of an investment product. And then, more latterly, we have moved into student accommodation, purpose-built student accommodation blocks and a little bit of commercial. 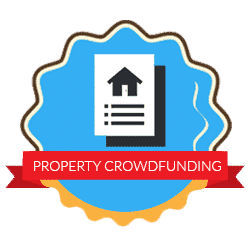 Rob Jones: Fantastic, we will touch on that in some of the future videos, as well, the different property assets that Property Partner cover. But that’s great, you definitely have a very rounded background, a lot of experience in the residential property market. Robert Weaver: Man and boy.